Fiber Flux: Fiber Flux 2016 Holiday CAL Maker Gallery! 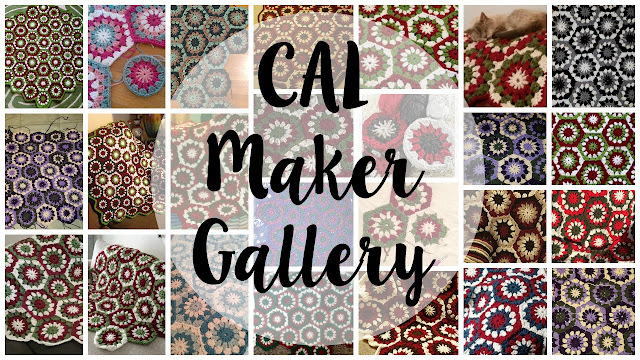 Fiber Flux 2016 Holiday CAL Maker Gallery! It's here...so many beautiful blankets! Presenting the Fiber Flux Holiday Maker Gallery showcase! Thanks to everyone who participated and got involved! 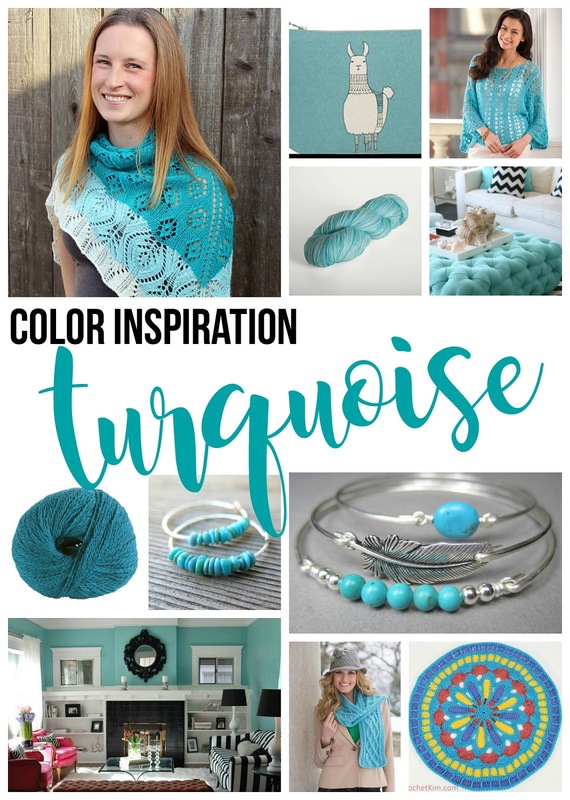 I loved seeing your color combinations and variations, and several of you even make more than one blanket too! Stay tuned, more crochet alongs coming in 2017! Beautiful blankets from everyone! Thanks for sharing.